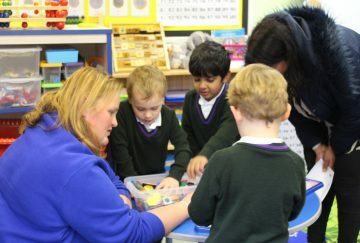 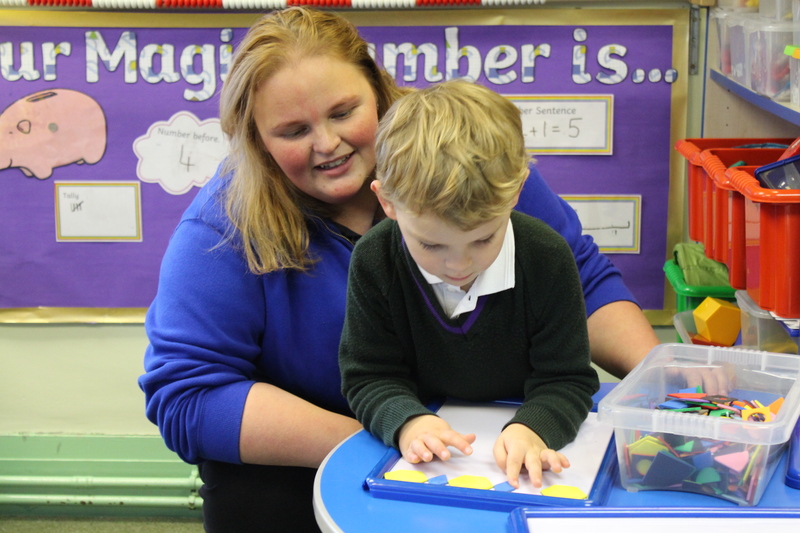 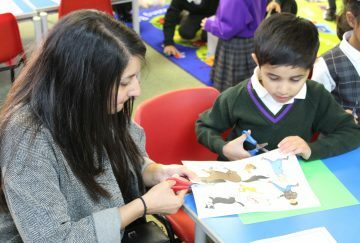 The children in Reception were very excited to welcome their families to the classroom this afternoon for a ‘Come and Learn’ session. 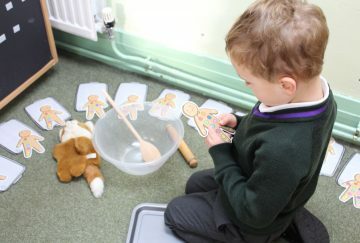 At the heart of the session was the story of the Gingerbread Man and the tables were set up with a range of activities, from cutting out the story characters, to colouring and counting games. 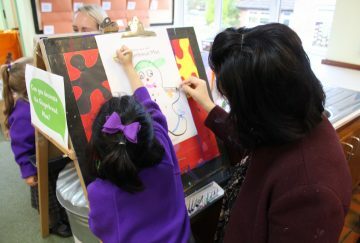 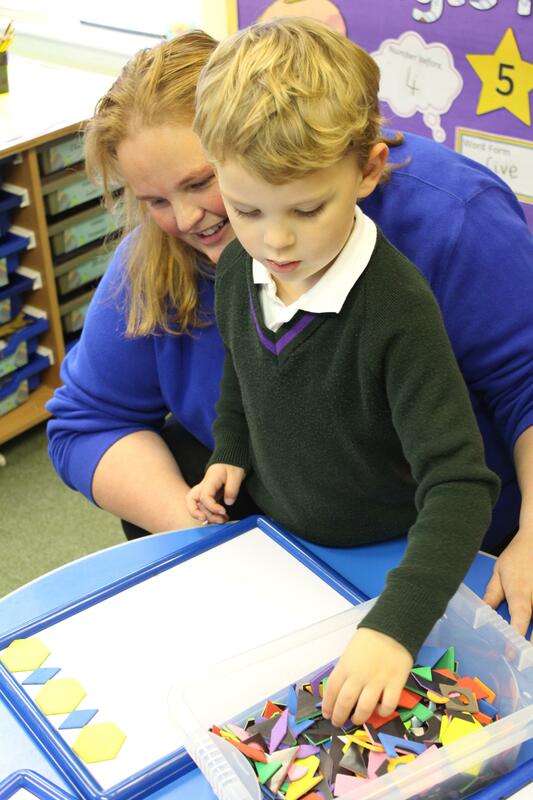 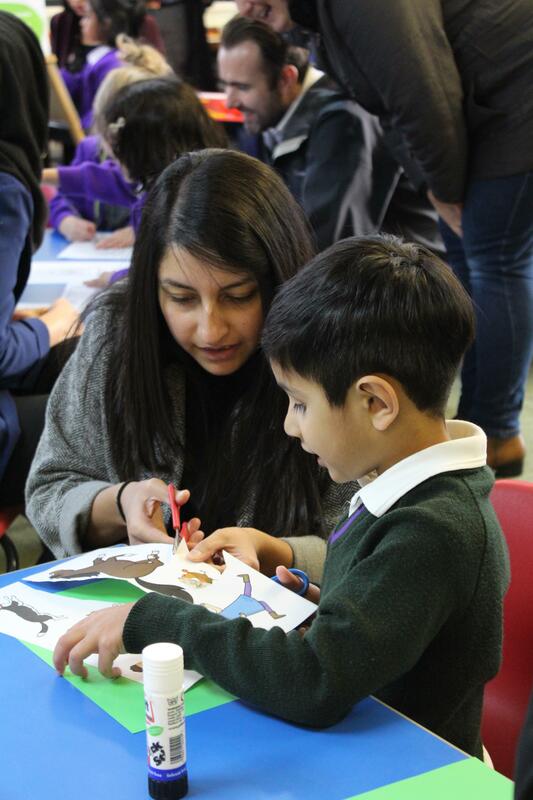 The families enjoyed spending time with the children and exploring the story through shared learning. 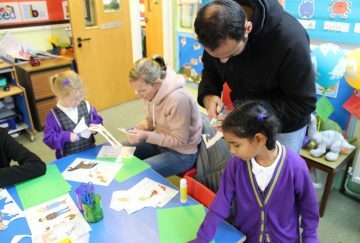 A lovely afternoon for all!